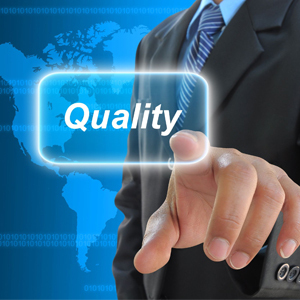 Remotek believes in supporting its customers through the concept of superior quality. We supply our customers with nothing but the utmost superiority in products and services. We as a company strive to achieve quality, not just in our practices, but in our services as well. At Remotek, we understand that “One product doesn’t fit all“. 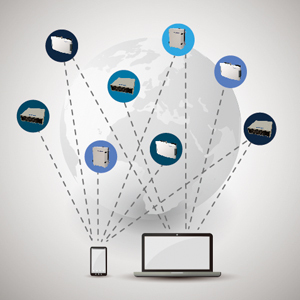 Thus, we developed various 2G/3G/4G repeater types in order to meet all our customers requirements. All repeater types are developed with all our heart to ensure all our products are tailor-designed and manufactured to meet each customer’s specification requirement. Remotek’s engineering team is composed by well experienced RF experts in the communication field. They are passionate to provide adequate solution recommendations or to support and help our customer to overcome the encountered obstacles timely. 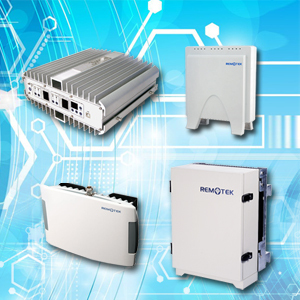 Besides delivering excellent products and solutions, Remotek also proudly presents a comprehensive, user -friendly, and convenient repeater management system that allows users from different locations to monitor, maintain, and control multiple repeaters at ease. 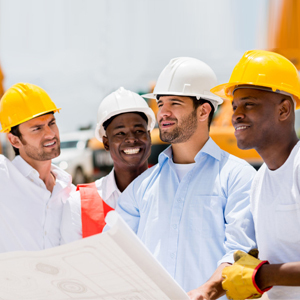 Customer satisfaction is the cornerstone of our organization; it’s part of our culture. Every customer’s requirement is taken care to ensure quality-control procedures are followed. Therefore, customers can receive the world-class product and valuable service at the right time always.